snips snippets: Just here for a good time, not a long time! Your quilting looks great! Yeah, super tote! Can't wait to see what you do with the fabric. Nice quilting on the star quilt! I like your star quilt a lot, and that backing is absolutely perfect. The paper airplane is tempting. Seems like you've been busy to me! The pink quilt is lovely. I love that paper airplane! 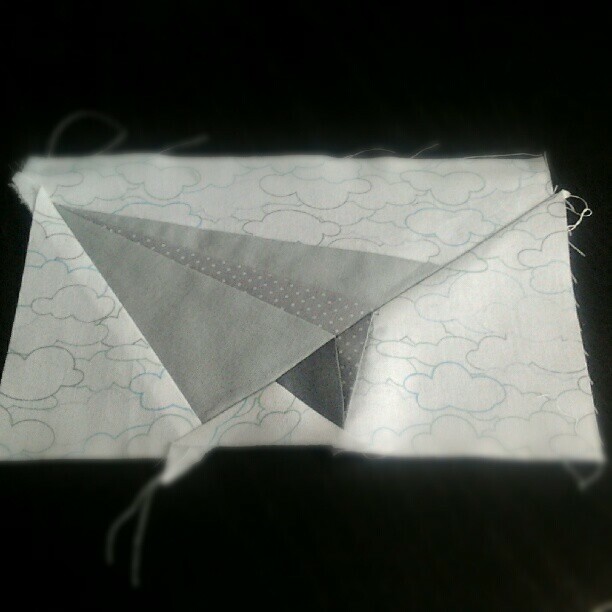 I can totally envision a whole quilt with airplanes facing different ways. 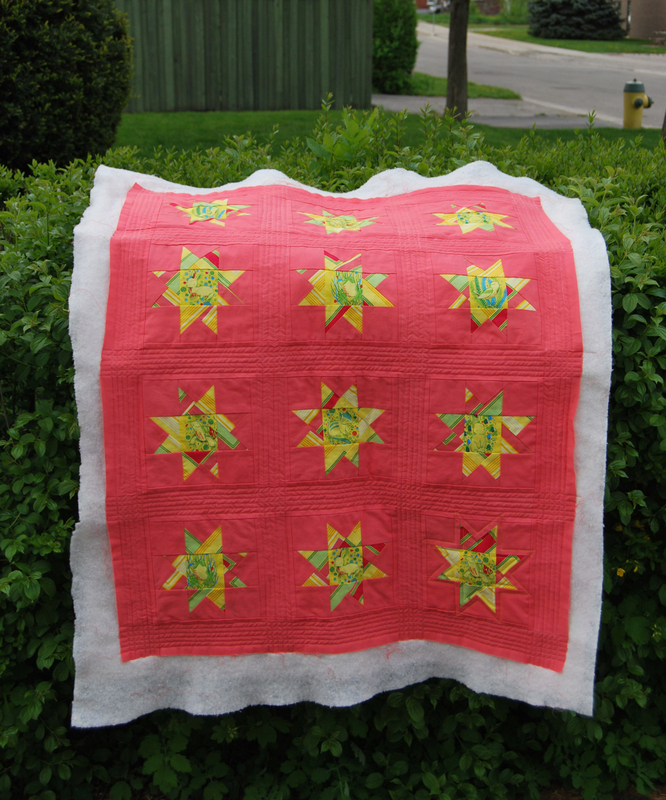 Love the quilting on your star quilt and high 5's for all your other projects too!! I love it! And the backing is perfect! that quilt is rocking awesome!! 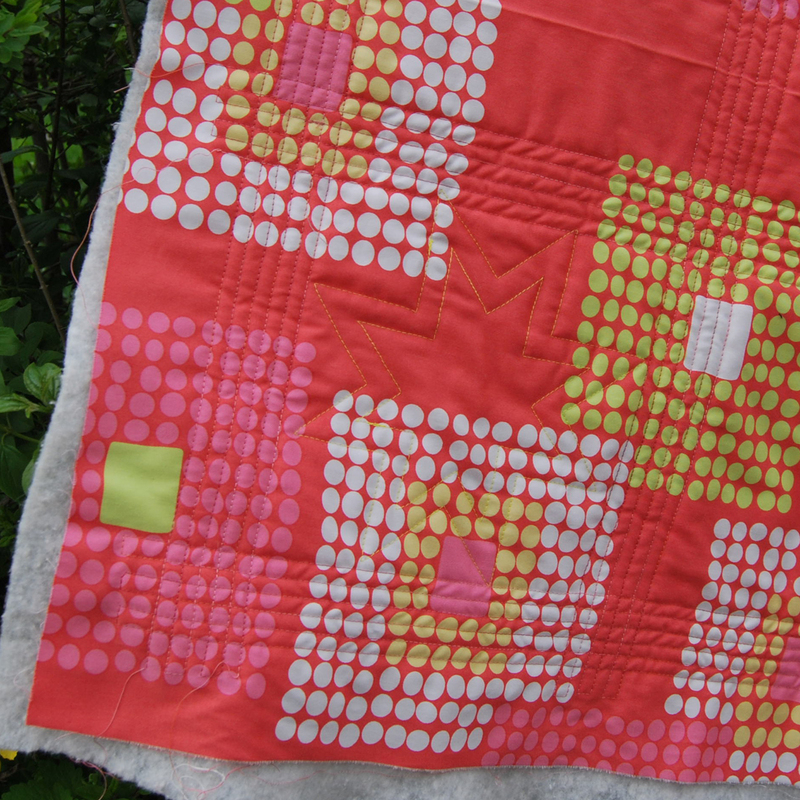 the straight line quilting really makes the stars stand out!